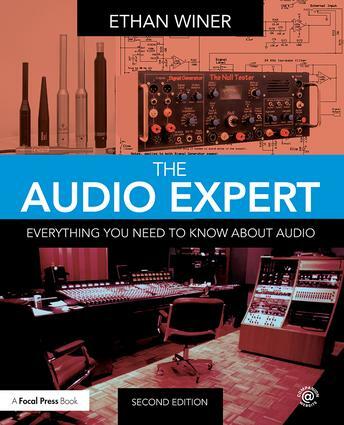 The Audio Expert is a comprehensive reference book covering all aspects of audio, with both practical and theoretical explanations. It’s written for people who want to understand audio at the deepest, most technical level, but without needing an engineering degree. The Audio Expert explains how audio really works in much more depth than usual, using common sense plain-English explanations and mechanical analogies, with minimal math. It uses an easy to read conversational tone, and includes more than 400 figures and photos to augment the printed text. The new edition offers many updates and improvements throughout.  New content expands the Acoustics and Electronics chapters, and includes sections about SPL meters, coding an equalizer, comparing microphone preamps, testing loudspeaker isolation devices, plus incorporated chapters on MIDI Basics, Computers, and Video Production. There’s also new audio myth-busting, and much more!